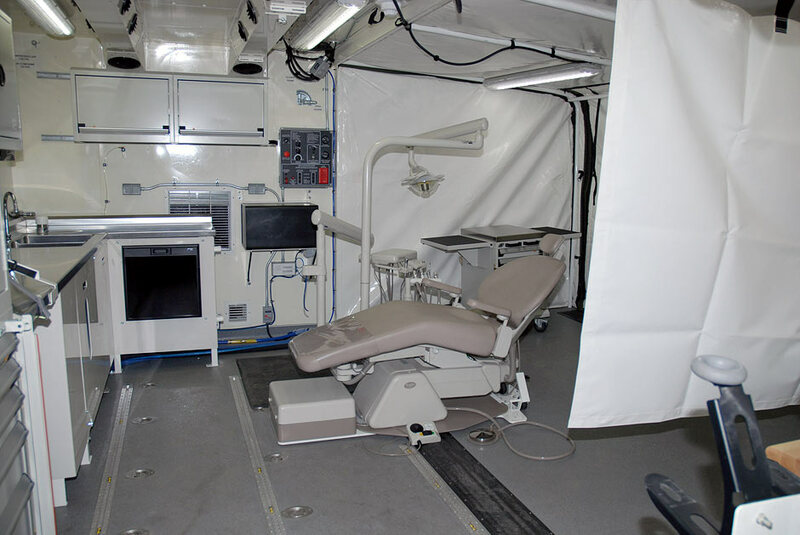 Defence Minister Harjit S. Sajjan announced today the delivery of the last mobile workspaces from DEW Engineering and Development for use by the Canadian Armed Forces (CAF) as medical and dental clinics, workshops, field kitchens and command posts. The mobile workspaces or "kitted shelters" are equipped with items including work benches, electronic and office equipment, power generators, and tools. The equipment (kitting) transforms the shelters, which are container-based workspaces that provide environmental protection, into functional units providing crucial support services. A version of the shelters has already proven useful to the CAF on Operation IMPACT. 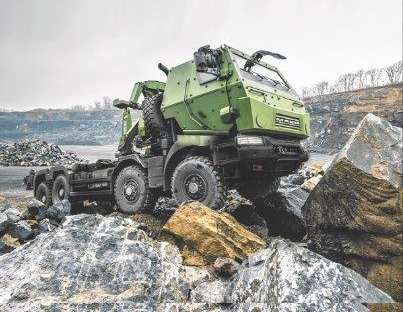 In the future, they could also be deployed by the CAF in support of disaster relief and humanitarian operations, regional security, peace support and training. The new mobile workspaces were procured as part of the Medium Support Vehicle System (MSVS) project which aims to modernize the CAF’s fleet of logistical trucks and mobile workspaces. They were delivered on time and on budget. "These new mobile workspaces help to improve how the CAF provides important support services on operations at home and abroad. 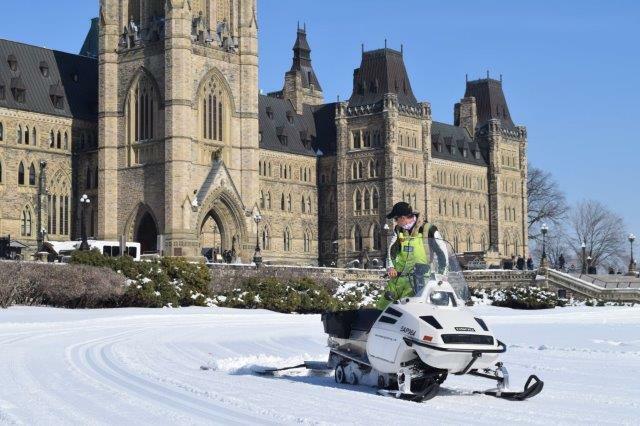 The Government of Canada is committed to providing the women and men of the CAF with the equipment they need to do their jobs." 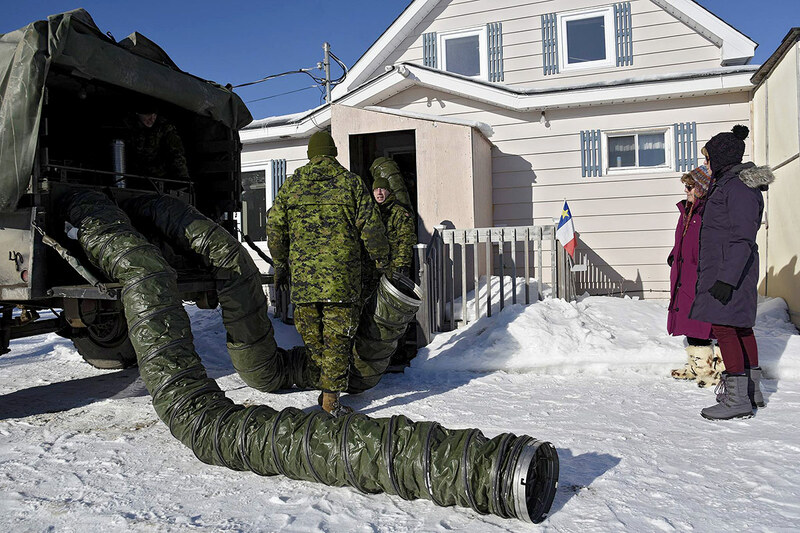 "The successful delivery of the these kitted shelters shows how the Government of Canada is leveraging procurements to create jobs and economic benefits for all Canadians, while supporting the Armed Forces and ensuring taxpayers get value for money." The MSVS project is a phased procurement with four components: Militarized Commercial Off-The-Shelf trucks (MilCOTS), baseline shelters, kitting of the baseline shelters, and Standard Military Pattern (SMP) trucks. The Industrial and Regional Benefits Policy applied to MilCOTS, baseline shelters, and SMP trucks. 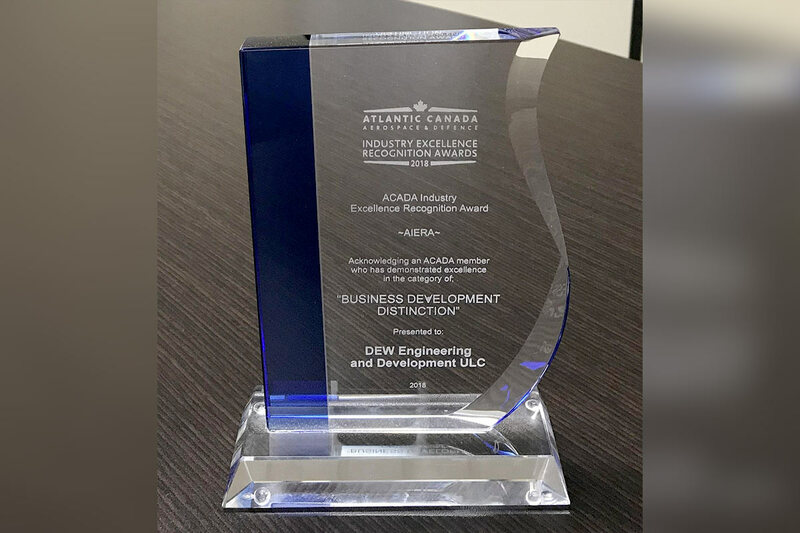 Prime contractors are required to undertake business activity in Canada equal to the contract value, thereby ensuring a dollar-for-dollar investment in the Canadian economy. DEW Engineering and Development was contracted to deliver a total of 994 (plus one prototype) baseline (empty) shelters which are "containers." Delivery was completed in February 2015. DEW Engineering and Development was also contracted to deliver 846 kits to convert the empty shelters into functional units. Total value of contracts awarded is $233 million.